Better Homes and Gardens Rand Realty is thrilled to welcome Nicole Borsey to their leadership team for the Yonkers and Bronx offices. “Rand Realty teaches their agents groundbreaking techniques for navigating the real estate industry, and I’m grateful for the opportunity to lead my agents as we use those strategies to tackle some of the Hudson Valley’s most-active markets,” said Borsey. Borsey has 15 years of residential and commercial real estate experience. 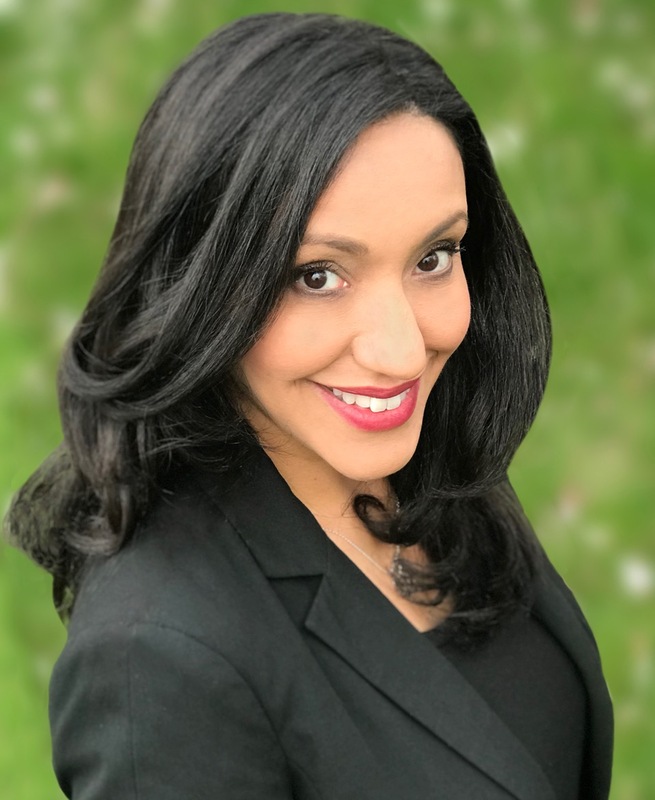 She has collaborated with homebuyers, homebuilders, and investors, and has gained a comprehensive knowledge in development, property management, real estate-owned asset management, and short sales. During her career, Borsey reached top-producer status as a sales agent, was named best real estate agent by Fairfield Weekly for two consecutive years, and has been given specialized training to sell distressed properties. Borsey graduated from Fordham University, after which she attended New York University, where she earned a certificate in digital media production. She utilized that experience to establish her own residential real estate firm, The Property Network, which was based in Stamford. Borsey’s dually licensed in New York and Connecticut. She’s a member of the National Association of REALTORS®, the Hudson Gateway Association of REALTORS®, the Bronx-Manhattan North Association of REALTORS®, the Connecticut Association of REALTORS®, and the Stamford Board of REALTORS®.